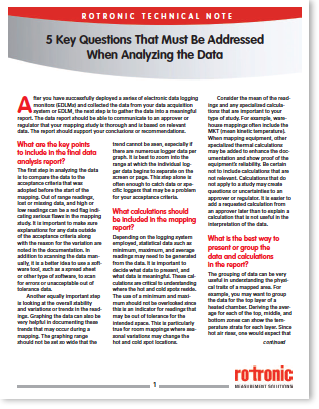 What are the key points to include in the final data analysis report? What calculations should be included in the mapping report? What is the best way to present or group the data and calculations in the report? How many pages should the final document include? What conclusions or recommendations should be stated in a final mapping report?